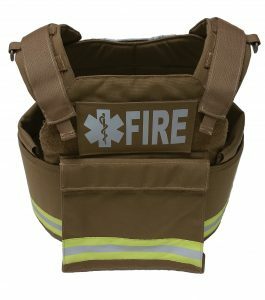 The F2 Universal Plate Carrier is designed around the most demanding conditions of a Rescue Task Force and to address some of the functionality options not available from other products. 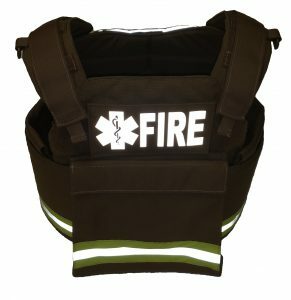 The F2 design as a Fire and EMS scalable body armor vest that will accommodate all sizes of optional hard armor rifle plates, Level III & IV in the front and back affording better coverage for the user based on body size. The oversize cummerbund has 3 points of expansion to fit a broader range of users and offers the best side coverage in the industry. 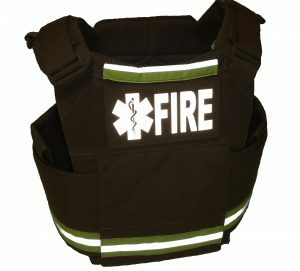 The cummerbund is also available with or without a MOLLE system for additional load carrying capacity as well as capabilities of inserting Level IIIA soft armor and/or side armor rifle plates up to 8″x 8″.When worn in conjunction with our optional Level IIIA bicep protection and groin making this vest ideal for Tactical Medics and Active Shooter situations. The F2 colors and design like the F1 were based on Firefighters gear and not LE so there is no confusion in the field. 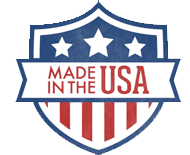 • Fully adjustable and padded shoulder design utilizing for maximum comfort and adjustability.